Never again be overwhelmed by the photos and videos in your life. 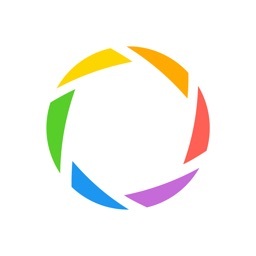 Image Organizer 123 lets you easily compare, sort and edit photos, add captions, create slideshows and share albums directly to other Apple devices without any connection to the internet. 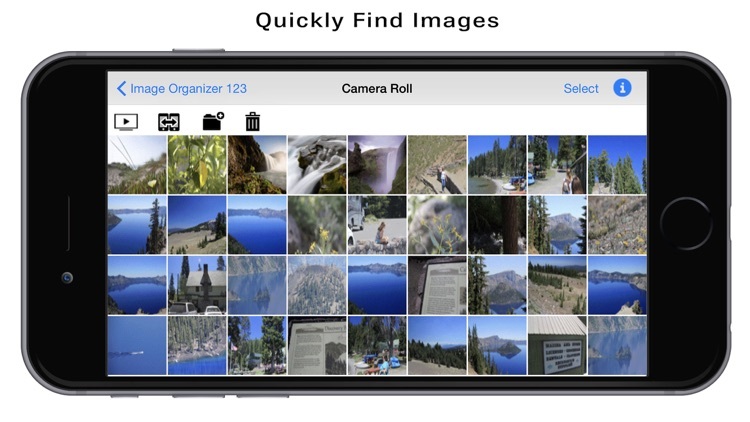 * Easily compare photos in one place and delete unwanted photos on the go. 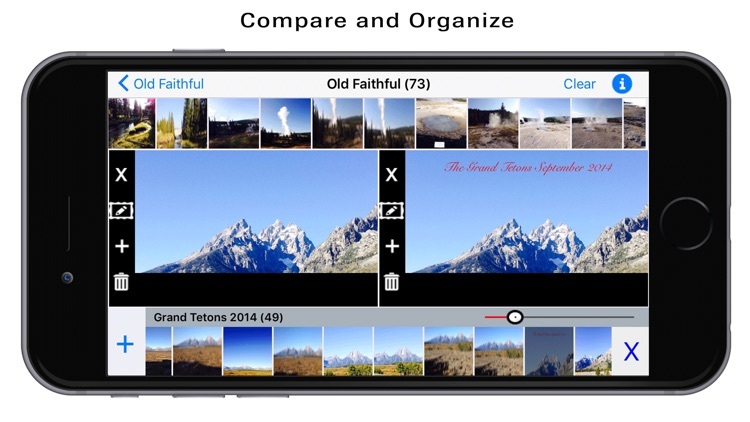 * Compare up to six photos on your iPad and two photos on your iPhone to quickly and easily decide which photos you want to keep. * Have complete flexibility in choosing which photos you are reviewing. 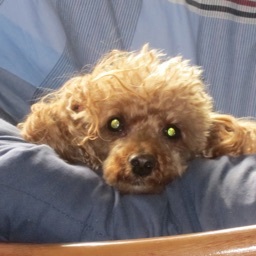 * Zoom in on details in each photo like faces or other details in each image. * Easily remove duplicate photos and other unwanted images, and you will no longer see them in Photos. 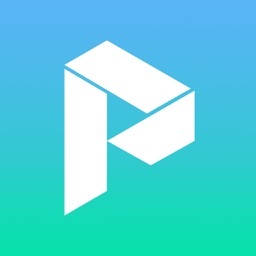 * View Image Organizer 123 albums in your iOS photos. 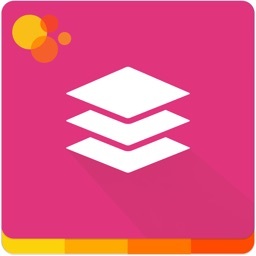 * Easily sort through photos, change the order of photos in an album, or move photos to other albums with a tap. 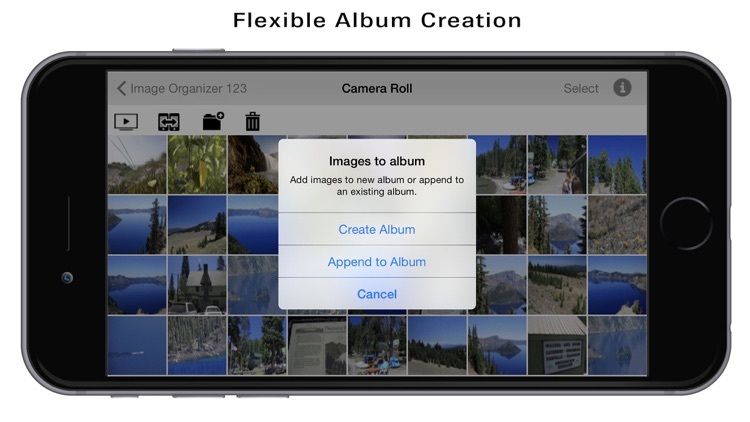 * Create new albums or add photos to an existing albums. * Search by Album Title. * Jump-start the creation of photo books with the photos you want, in the order that you want. 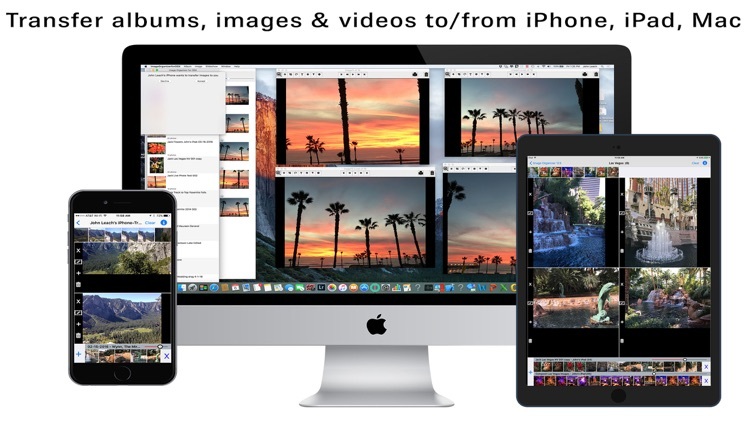 * Transfer your albums, images and videos easily with another Apple device (iOS or Mac) running Image Organizer 123 without any connection to the internet, just local WiFi or Bluetooth. 2. Select device from list. 3. Transfer begins when receiving device accepts. * Transfer recipients must have a copy of Image Organizer 123 open on their device. * Add one or more captions to an image. * Place captions anywhere on a photo. * Select your font style, font size and color as well as a background color. * View and share photos in animated slideshows with 8 transition styles. 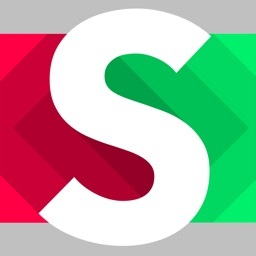 * The Slideshow transition time and the slideshow duration are flexible. 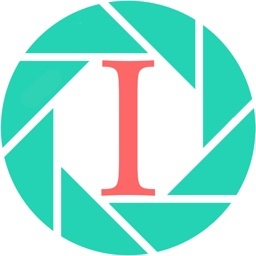 Image Organizer 123 requires access to your Photo Library in order to work. 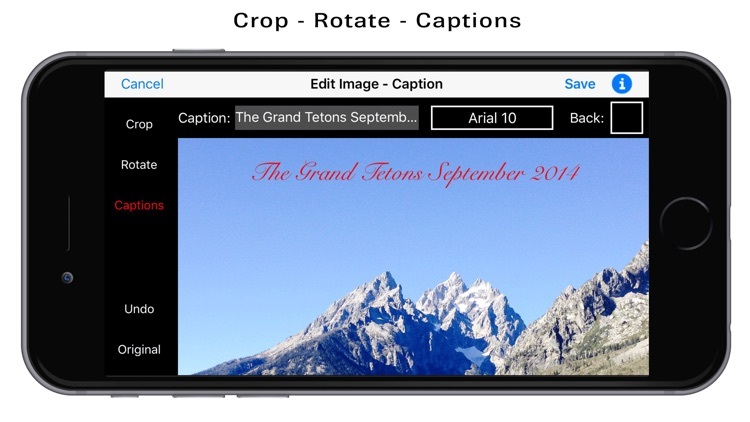 Download Image Organizer 123 now to begin taking control of your photos.